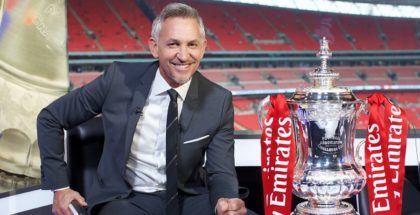 BBC iPlayer will bring football fans the Manchester City v Brighton FA Cup semi-final and the final live in Ultra HD and HDR for the first time. La Liga will be available to watch for free on ITV4 for the rest of the season. 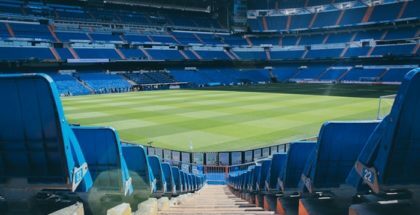 Amazon has greenlit a new docuseries about Sergio Ramos, captain of Real Madrid and the Spanish national football team. 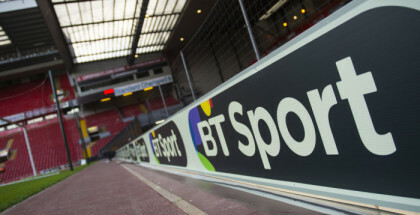 With the transfer window for summer 2018 now closed, football fans in the UK are asking one question: how do I watch BT Sport online legally without BT TV? 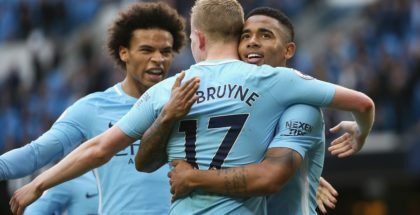 With the transfer window for summer 2018 now closed, football fans in the UK are asking one question: how do I watch Sky Sports online legally without Sky? 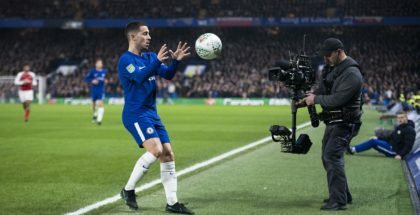 Sports streaming service Eleven Sports has announced its pricing ahead of its UK launch this summer. 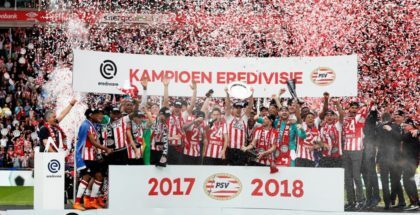 Sports streaming service Eleven Sports has added to its growing portfolio in the UK and Ireland with the acquisition of live, exclusive rights to top flight domestic football from the Eredivisie (Netherlands), the Chinese Super League and Allsvenskan (Sweden). 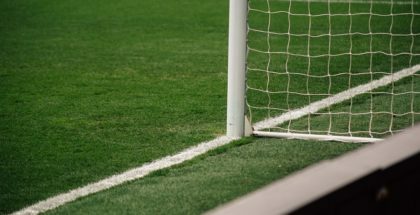 Sports streaming service Eleven Sports has snapped up the UK rights to Serie A and LaLiga football, ahead of its launch this summer.